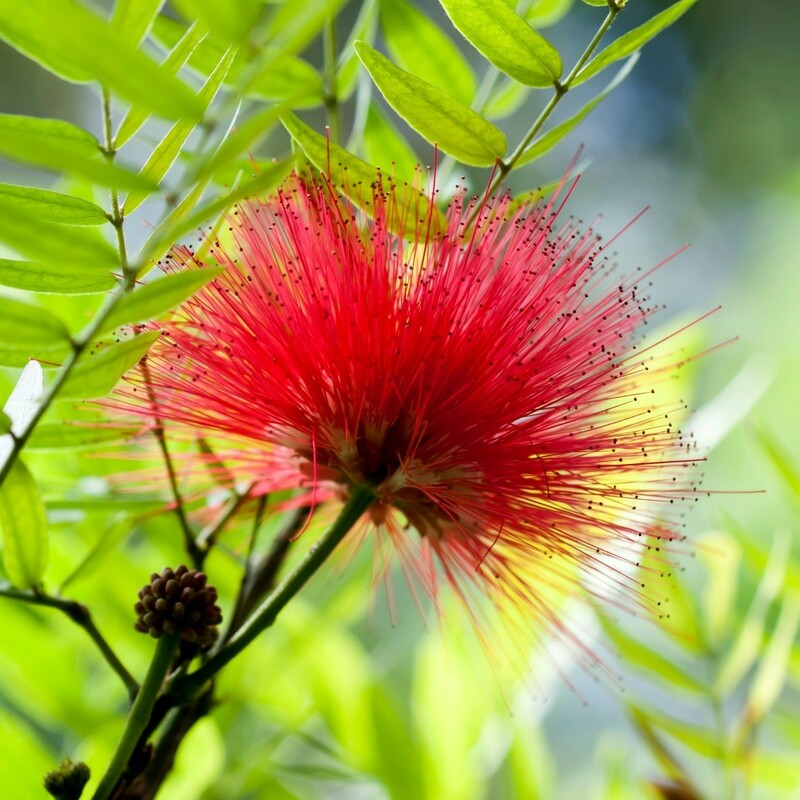 The brilliant fuzzy red flowers of this popular shrub/small tree look like delicate bottle brushes, giving it its familiar name. This is a guide about growing callistemon (bottle brush). I am making a brand new garden. Kind friends have donated plants and shrubs from their own labours. One friend has given me a callistemon which is about 18 inches high and similar in girth. I planted it in early October and it looks extremely healthy, but it is coming into flower now. I am mindful that the first hard frosts will be on us any minute and don't know whether to let nature take its course or whether I should remove the flower buds manually. If the frosts get to it, will it flower again at its normal period in midsummer 2012? Bottle brushes originated in southern Western Australia however they are so hardy they grow just about anywhere I think. I live in Victoria, in the cold section of Australia. Our bottlebrushes are flowering now, so yours are in my time zone lol. Just let nature take it's course I would suggest. Bottle brushes don't need fertilising so just leave them to their own device.